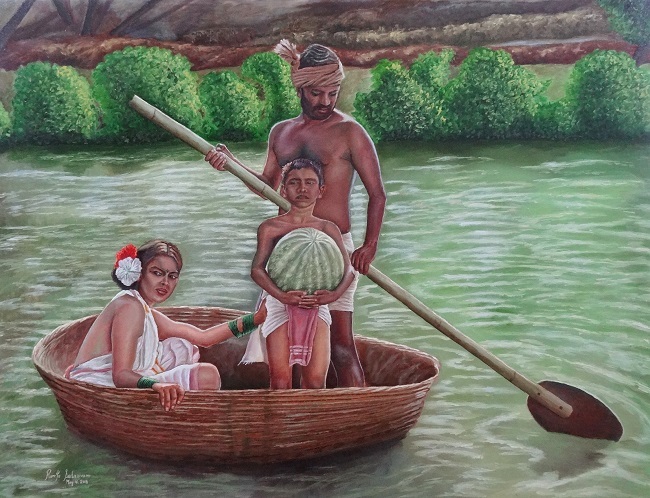 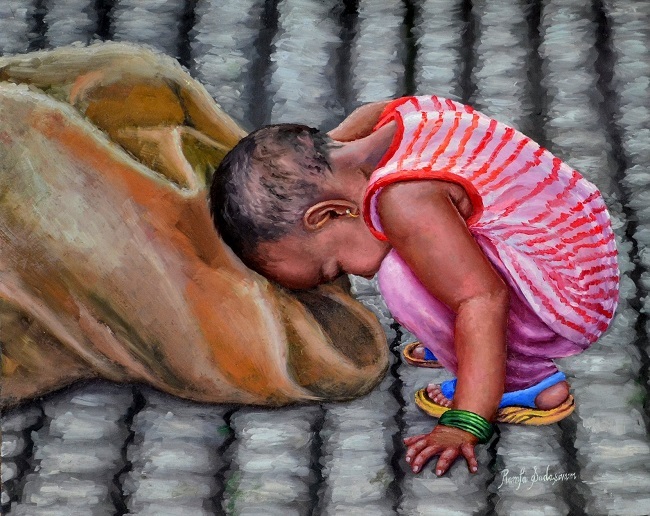 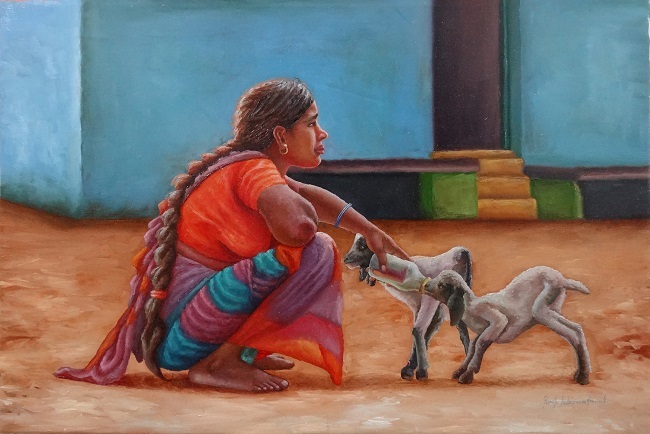 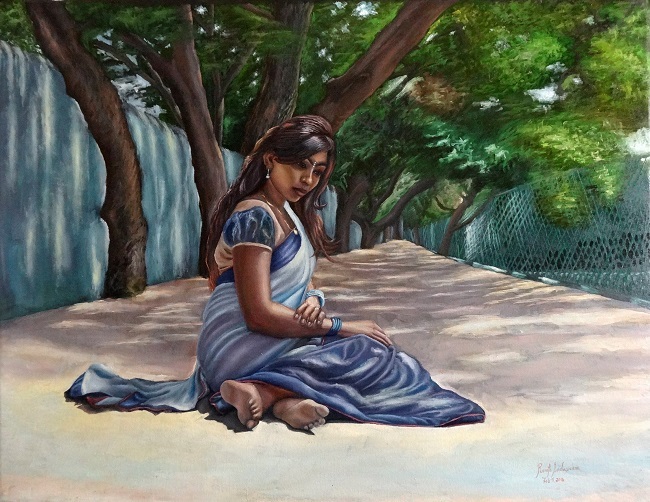 Ramya Sadasivam has been practicing art since 2006. 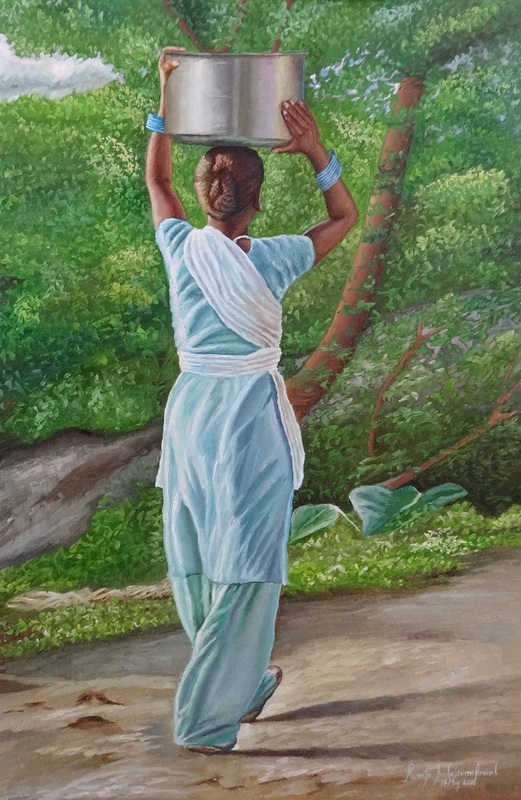 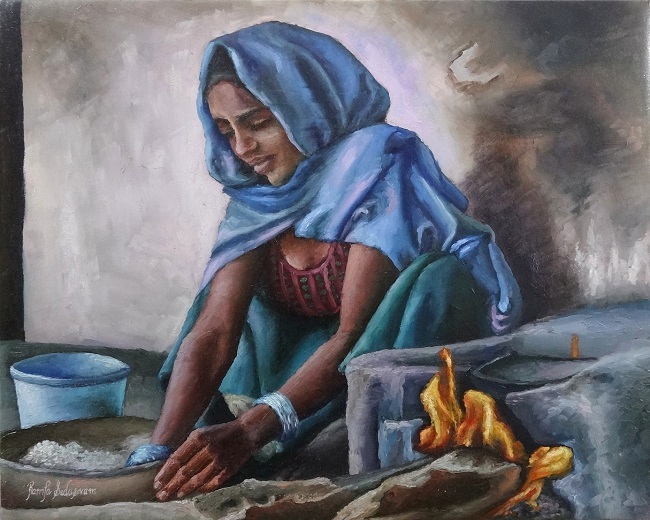 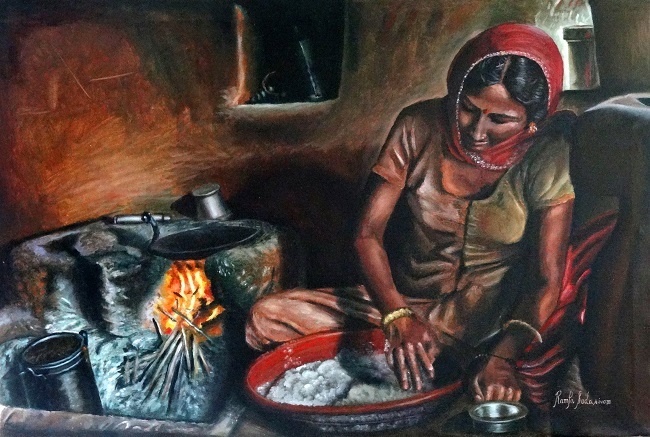 She so loves to portray Indian culture, customs, day to day chores of the hard working laborers, happy village life and life of women. 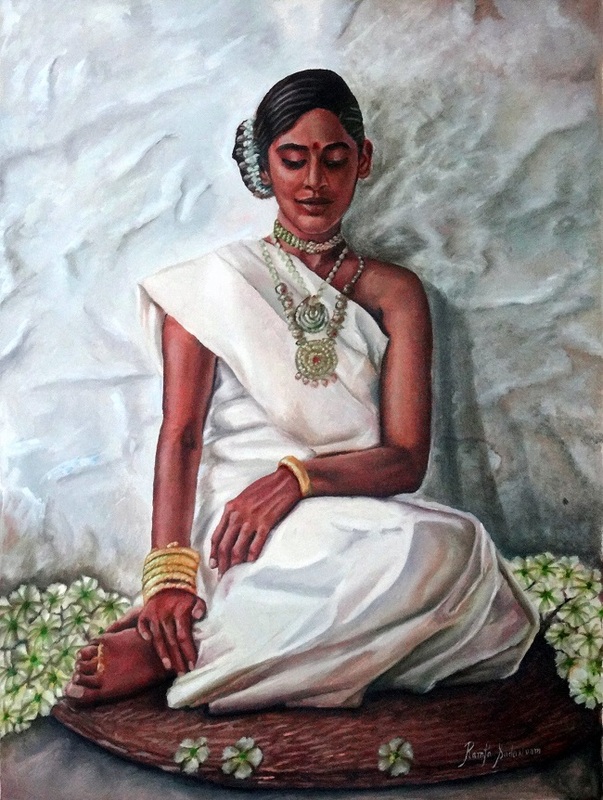 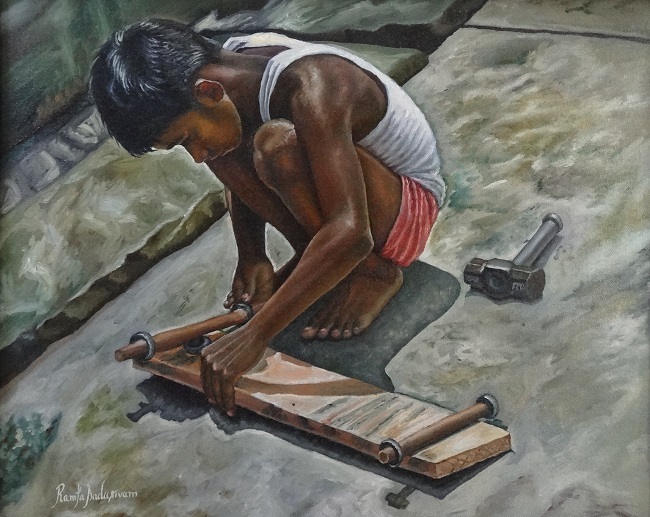 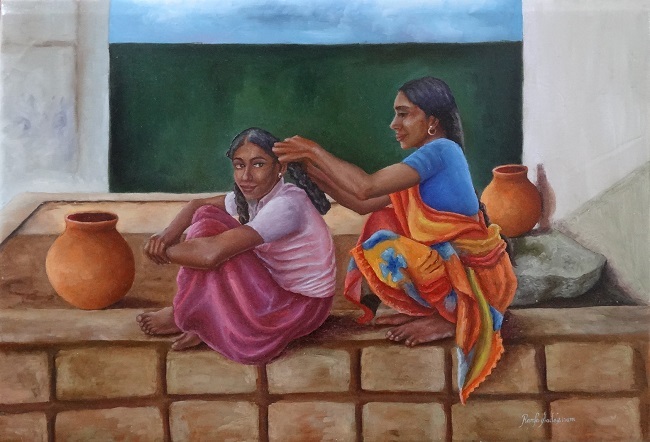 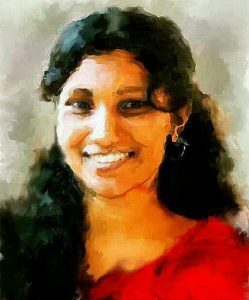 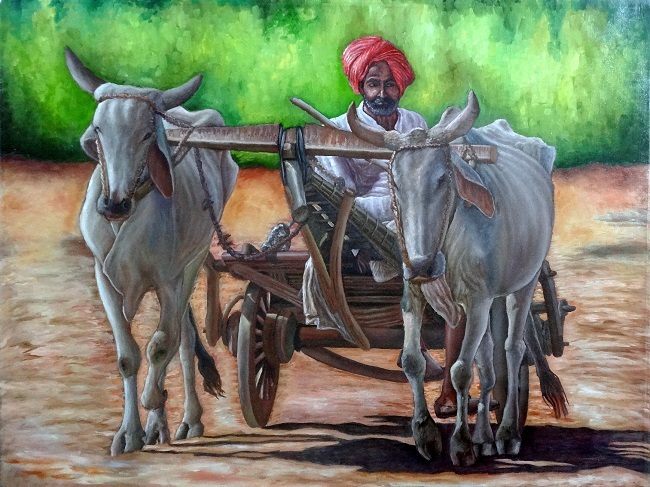 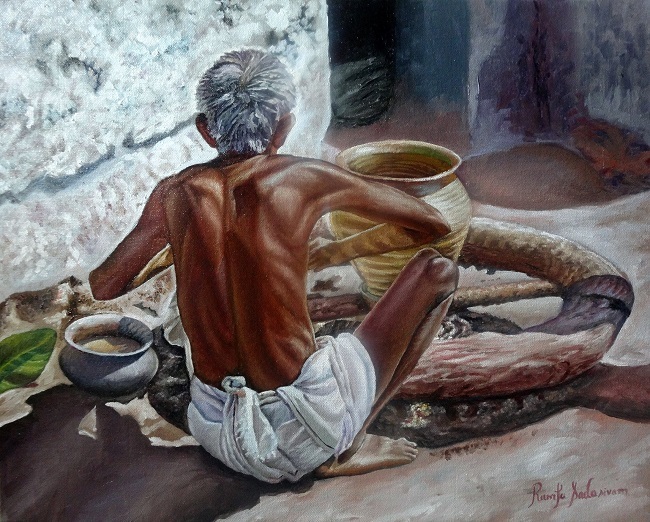 To see more of her artworks, visit Ramya’s Official website, Facebook page or Instagram.